What I expect: Something Chaos. Does have the trademark patchwork skin based clothing material that seems to be perpetually in vogue from the Commorragh fashion scene. However we know Fabius Bile wears the same type of outfit so its probably him considering all the Slaanesh releases. Terror of the void in the hearts of the mortal races. Not getting my hopes up for any new DE models, especially in the middle of a Chaos release. Yup, a more Fabulous Bill. I'm a primaris lieutenant and so is my wife. Yeah I got hyped for the other flesh cloak rumour engine only for it to be that executioner chaos dude, I'm not falling for that one again. My guess is it's a new stand alone character for the AoS necromunda style game. 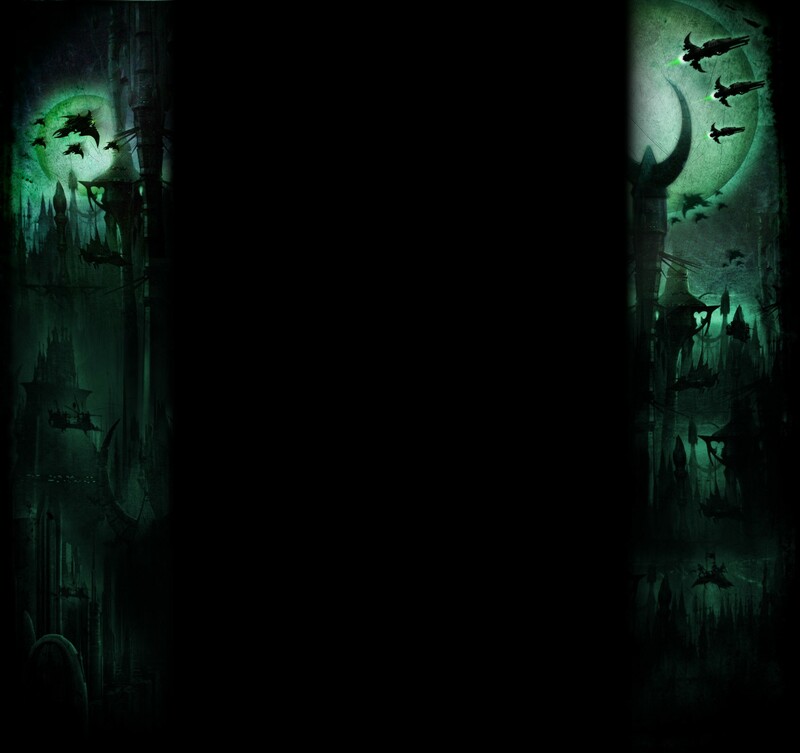 It is almost certainly not Dark Eldar. But man, I can dream. As much as I would like it, I'm sure it's not going to be a DE model. Looks like the cultural exchange finally paid off for them. 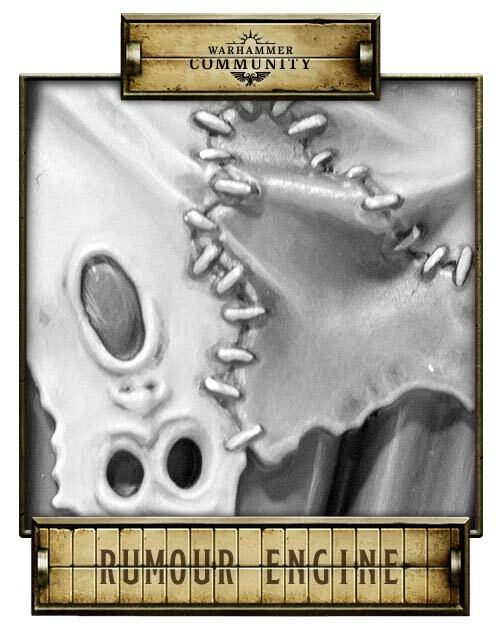 I think it's hilarious how often someone on this forum sees a rumour engine and jumps on the "It may be a dark eldar model" band wagon. To be fair, I don't think any Dark Eldar models have been released since the Rumour Engine became a thing. This is totally a Chaos model, though. That just means we're due!